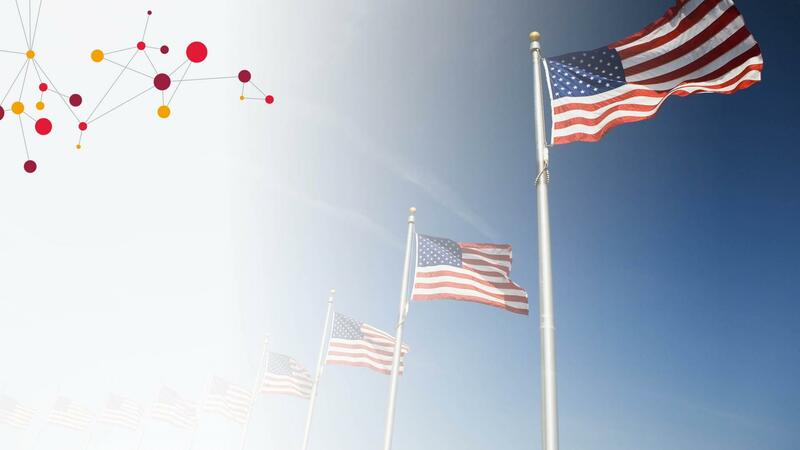 CGI Federal is searching for SOC Tier 1 Analysts to support a client contract in Rockville, MD. Tier 1 Analysts shall have demonstrated professional experience in network or UNIX/Linux system administration, software engineering, software development, and/or a bachelor’s degree in Computer Science, Engineering, Information Technology, Cybersecurity, or related field. Monitor and analyze network traffic and alerts. Investigate intrusion attempts and perform in-depth analysis of exploits. Provide network intrusion detection expertise to support timely and effective decision making of when to declare an incident. Perform Tier I initial incident triage. Provide information regarding intrusion events, security incidents, and other threat indications and warning information to US government agencies.